Unsure if you have a case? click here! Need assistance? chat with us! View our results. click here! Our team of experienced attorneys handle a wide range of cases. Our attorneys have the resources, knowledge, and skills needed to fight for you. With over 250 years of experience, we are the right choice for your case. When you or a loved one have been wrongfully harmed and are experiencing one of your largest hardships in life, it’s relieving to know you have someone fighting on your side. The motivation behind our practice is to keep big businesses and insurance companies accountable through the justice system, so that you can focus on your recovery and wellbeing. We stand by your side every step of the way until you have received just compensation. We take all risks upfront, and only receive payment if we win your case. It is possible you have a case that The Potts Law Firm can handle. Please fill out the contact information below and our firm will contact you immediately. At The Potts Law Firm, we believe the details of your case matter and we work tirelessly to pursue just compensation on your behalf. Our team of experienced attorneys and staff are backed with the resources they need to win regardless of the obstacles your case faces. We do this all while keeping an open line of communication with you. WHICH FOCUS ON CURRENT EVENTS FROM A LEGAL PERSPECTIVE. Drew helped my Condo Association with a dispute with our insurance company. With Drew’s help, we were able to extract orders of magnitude higher than the insurance company’s original offer. Good outcome. Good lawyers. The Potts Law Firm answered all of my numerous questions in layman’s terms which is what I needed. I was able to lie back & heal from my injuries knowing full well that my obligations were being handled appropriately. In the end I walked away convinced I would recommend The POTTS LAW FIRM FOR ANY & ALL LEGAL MATTERS THAT COME MY WAY IN THE FUTURE. Rest assured that your case will be handled in a proper timely fashion. The Potts Law Firm has done an excellent job helping me with my auto injury claim. Attorney Cody Linn did a great job keeping me updated about my case. He was able to explain the claim process well in plain English and guided me through without any issues. I would recommend this firm for anyone in need. My attorney kept me in the loop on updates on my case and he always provided answers to my questions. I definitely recommend Potts Law Firm. 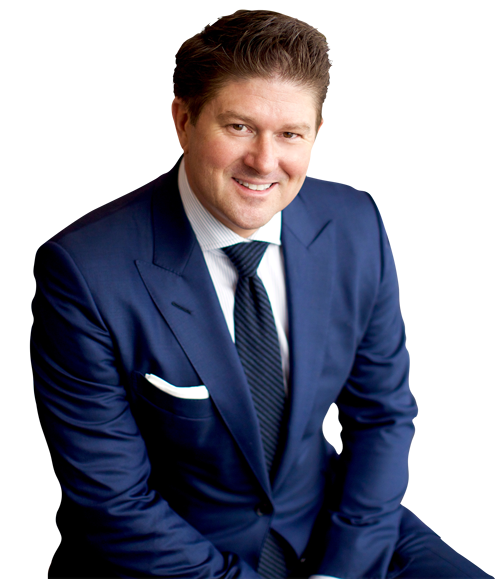 Attorney Adam Funk of the Potts Law Firm is a great Texas trial lawyer. He helped me in a case involving my children and acted as though the case involved his own kids! I would highly recommend him to anyone who has been injured and is looking for a Houston lawyer. My company has worked with Cody Linn on several cases. If you need results from ANY kind of personal injury issue, Potts Law Firm is the way to go. My service exceeded 5 stars from my attorney Michael Bins. He was able to get everything we asked for when tx dot was taking my property for expansion. My dealership staff and I feel we made the right decision by using Potts!